Often, this time of the year we reflect and wonder how we can do more for others. We may find ourselves asking these questions. Who and how will I help? Will the decision be based upon a passion, a commitment or something that has inspired us. Choosing to be a volunteer or donating to a cause is as important as it is necessary. Over the last several months we featured a few posts about several organizations that have inspired us. It seemed to be the perfect time of the year to revisit them. Hopefully, you’ll be inspired like us and choose to volunteer or donate to a cause. The gesture to do so, no matter how big or how small, will make a difference it may even change a life. 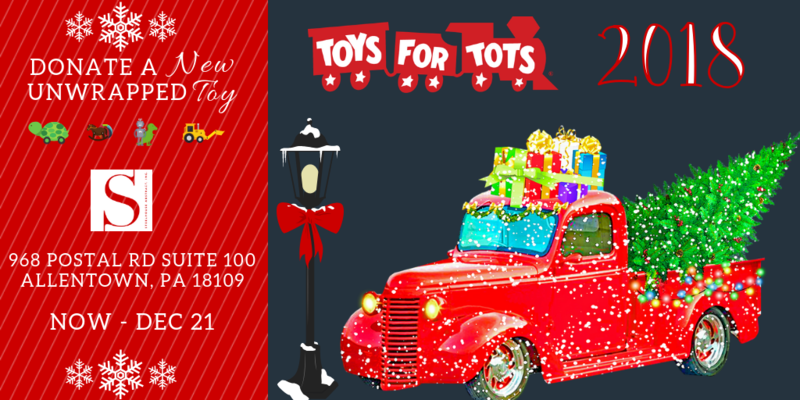 This is a team collaboration to find out more visit http://bit.ly/T4Allentown You can also learn more about Marine Corps Toys for Tots and read about how they have helped succeed in both their mission and goal over the years. 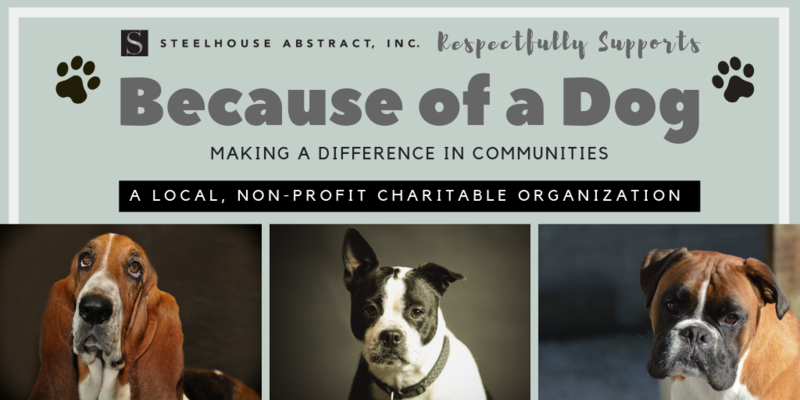 SteelHouse Abstract, Inc respectfully supports this wonderful and local non-profit, charitable organization Because of a Dog. They are not limited to dogs. BOAD will help any animal as they assist local, state, federal agencies and municipalities with emergency vet costs, food, supplies and tools for strays. volunteering: https://www.volunteerlv.org/ contact Volunteer Center of the Lehigh Valley and see how you can help. 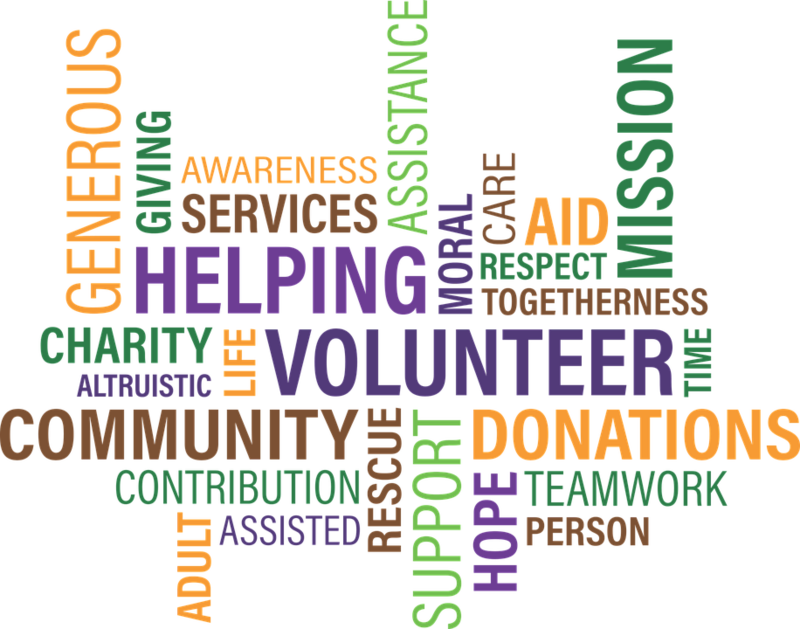 The Volunteer Center has beenserving the Lehigh Valley and surrounding communities for over 30 years. They focus on volunteer coordinating for individuals, teams and businesses. They provide extensive training programs that include board service, volunteer coordination training and nonprofit skill building. Have you heard of this wonderful organization Tails of Valor Paws of Honor Program, Inc. ? 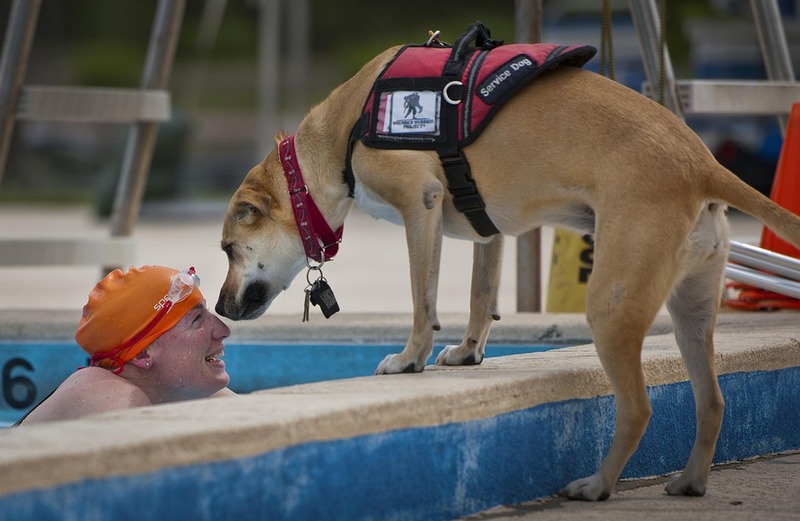 This inspirational collaboration is where rescue dogs become service dogs to help fellow Veterans. Have you been thinking about buying your first home? Do you have a lot of questions you’d like answered before doing so? This is the perfect opportunity to gain valuable insight and knowledge on the home buying process. 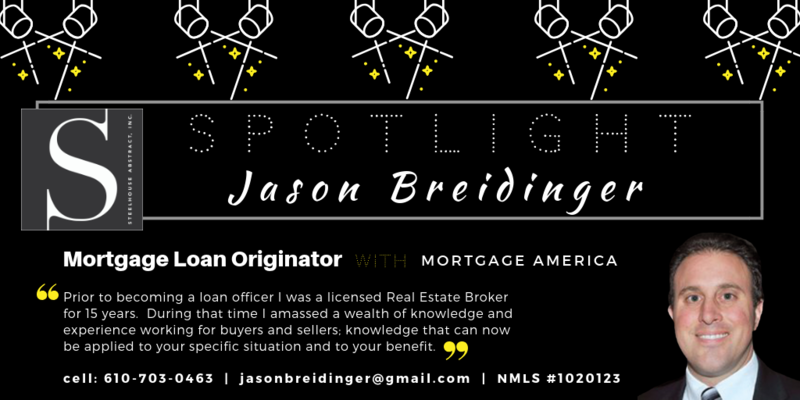 Experienced professionals in the Title, Mortgage and Real Estate industries will be on hand to assist you. 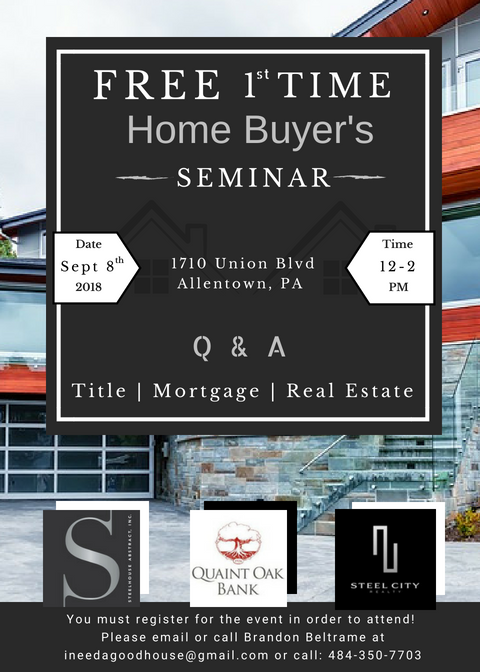 This is a FREE Home Buyer’s Seminar with a complimentary lunch. You will also receive an information packet to compliment the material covered at the seminar. This time of the year we all search for ways to cool off. 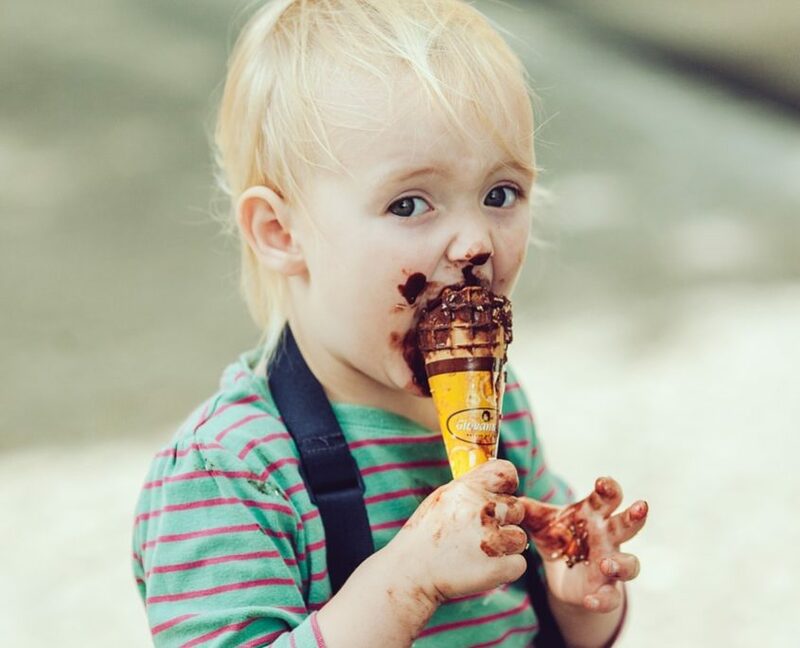 Sometimes enjoying ice cream is a fun way to do just that. 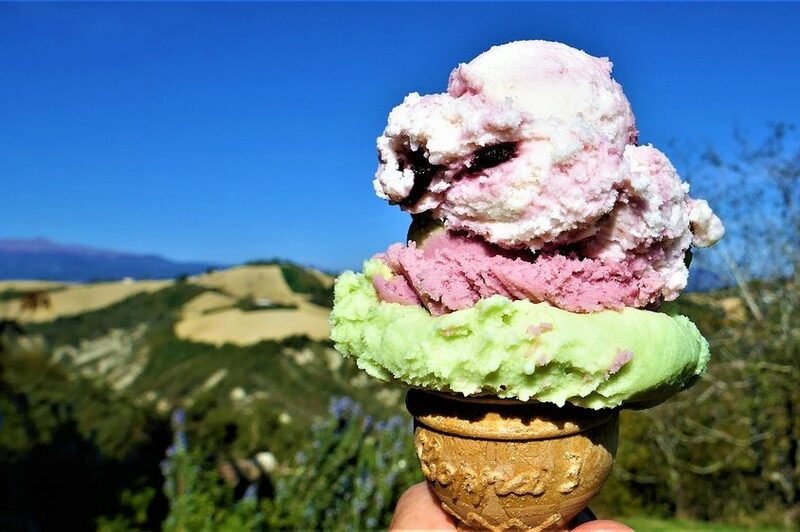 Ice Cream is so popular, in fact it is celebrated all month long in July. Vanilla ice cream is among the most popular flavor. We often use birthdays, vacation or the hot humid weather as a reason to treat ourselves to a cup or cone. Many of us hop in our car and drive or walk to our favorite ice cream shop. 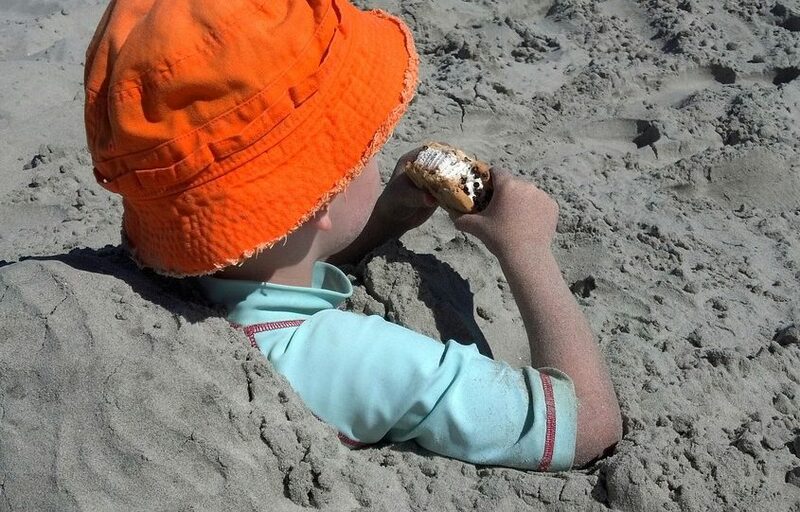 Some of us like the adventure, and art of making ice cream so you may want to experiment with a new recipe. Either way we hope you will enjoy these great recipes, and fan favorites that can be bought right here in the Lehigh Valley.